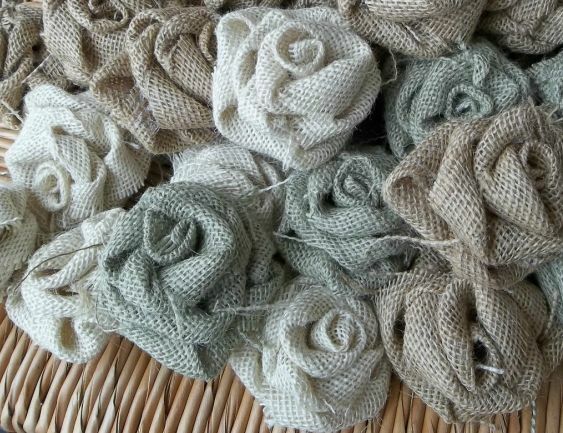 This assortment will include 15 off white roses, 15 sage green roses and 15 natural color. 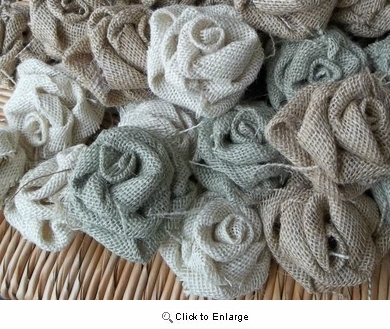 Perfect for your wedding decor projects. These roses are approxamently 3 1/2" around.